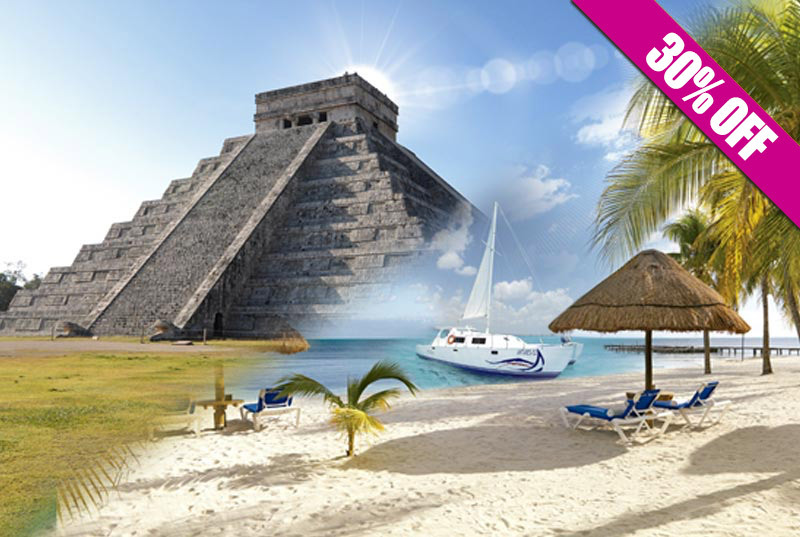 The best Cancun catamaran tour to Isla Mujeres. 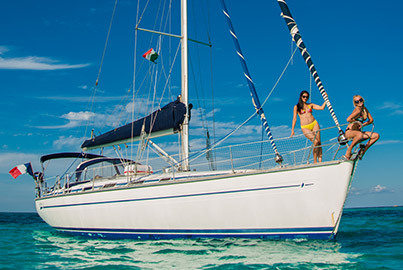 Sail away in Catamaran from Cancun to Isla Mujeres enjoying the breeze, music, drinks and entertainment onboard. 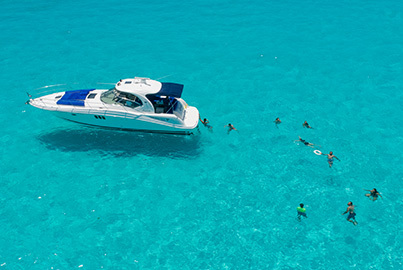 Enjoy Cancun's most complete boat tour: before boarding, guided snorkeling tour (gear included), unlimited drinks (alcoholic and soft drinks), buffet lunch, beach club, spinnaker (giant swing in the sea), and free time in the local town. Avoid spending precious time on your vacations planning and searching for all the information related to your Isla Mujeres day cruise, and opt for an organized tour that gets everything covered for you. 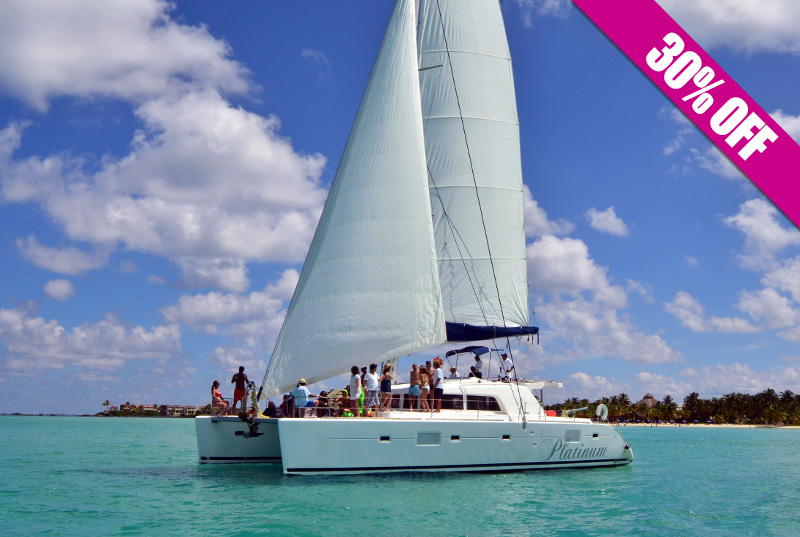 Our Isla Mujeres all-inclusive catamaran tour is the easiest and most comfortable way to live and feel this magical island. The laid-back vibe, easy going friendly locals, plenty things to do and jaw-dropping sunsets will let you begging for a longer stay. 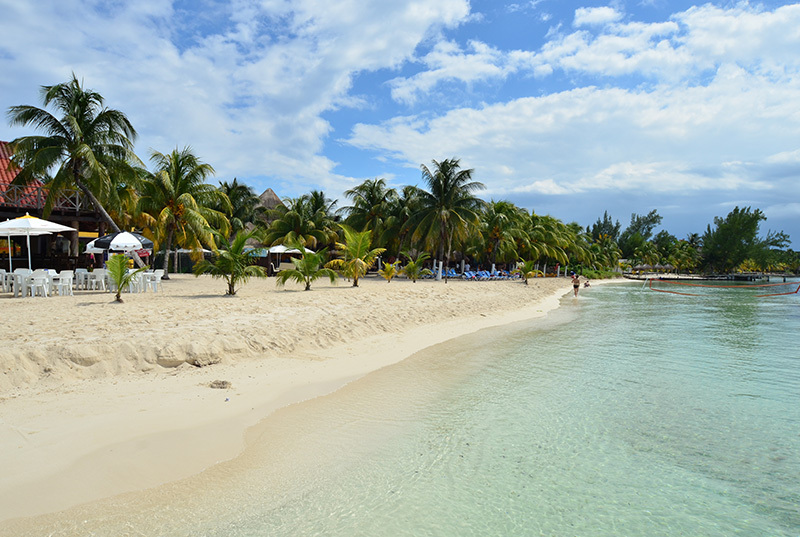 With only 7km (4.3 mi) long and 650meters (2,130ft) wide, Isla Mujeres hides way more than white sands and clear waters. 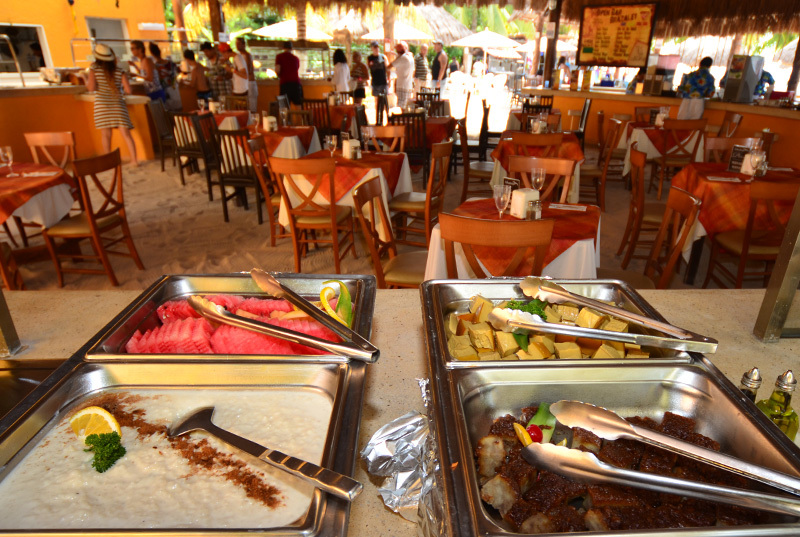 Your Isla Mujeres day trip itinerary starts with a before boarding (in case you missed lunch). Gear up and get ready to enjoy the amazing Great Mayan Reef (the second largest coral reef on Earth) while snorkeling on the Caribbean's turquoise waters. Our guides will take care of you and point out all the sea life around you such as multicolored fish, rays and if you are lucky, to even turtles! 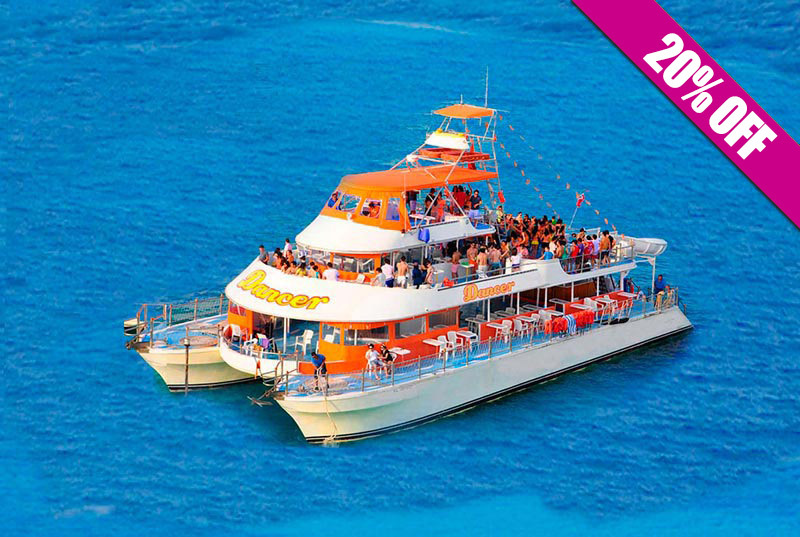 Feel the breeze on your face while enjoying music, unlimited drinks and entertainment on board of your Isla Mujeres boat tour. Once in Isla Mujeres, we'll get to our sensational beach club, where you'll have access to beach beds, hammocks, bathrooms, showers, kayaks, volleyball and more. You'll love this place whether you want to relax or have some fun. 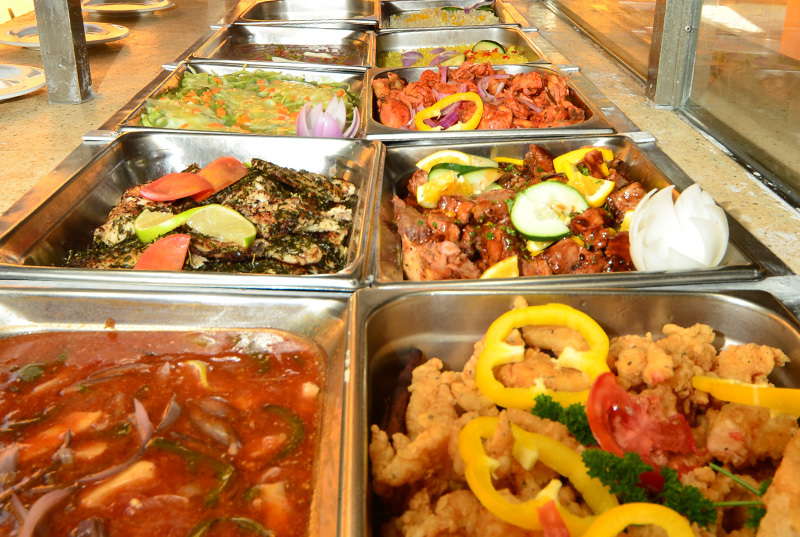 A delicious buffet is offered with a variety of dishes for all tastes. Open bar is offered during your stay in the beach club too! 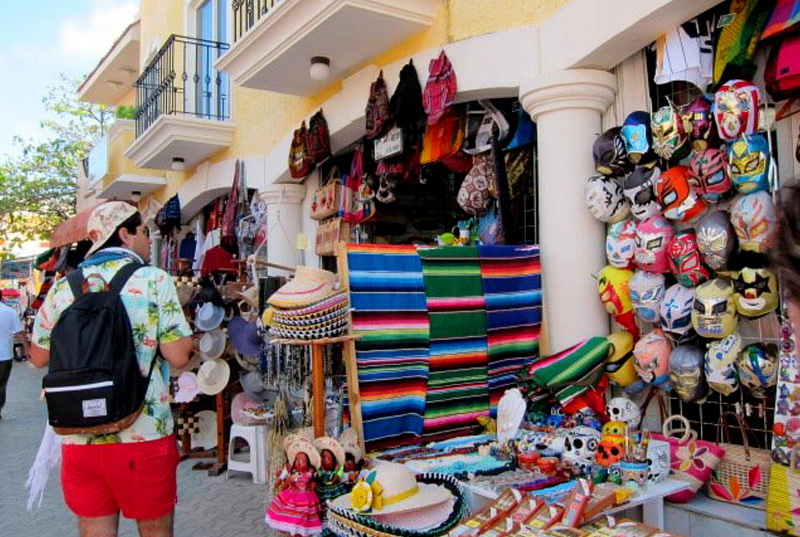 Complete your one day trip to Isla Mujeres with free time in the local town. Stroll around and delight your senses with the color, sounds, and scents of the local’s daily life. Ideal to shoot some pictures and get some souvenirs. Last but not least, on our way back to Cancun, we'll enjoy our final activity, the "spinnaker", where the crew uses a sail as a giant swing over the sea. Dare to have some fun in the middle of the sea (optional for adventurers, with no cost). This is simple as this, nobody coming to Cancun or Riviera Maya shouldn't leave México without visiting Isla Mujeres, period! If you're not staying in Cancun you may be looking for Isla Mujeres tours from Playa del Carmen or Isla Mujeres tours from Riviera Maya.